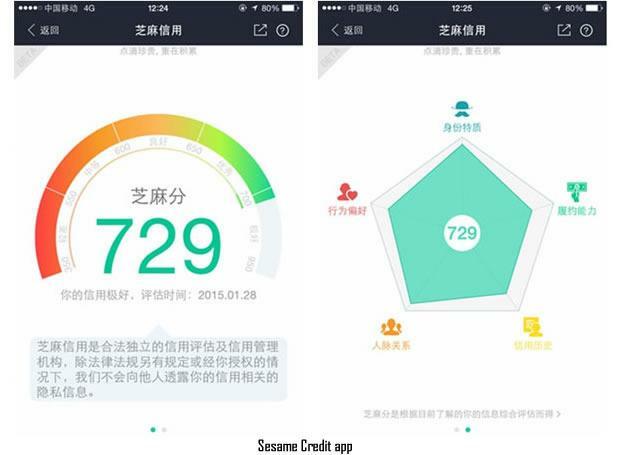 Two years ago, we reported that various cities throughout China are currently piloting a "social-credit system" that will assign a "personal citizen score" to every single person based on behavior such as spending habits, turnstile violations and filial piety. 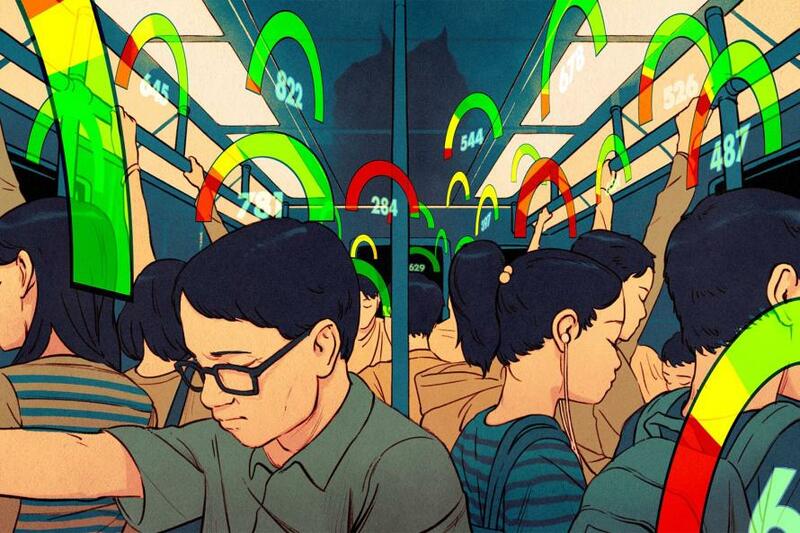 In time, Beijing expects to draw on bigger, combined data pools, including a person’s internet activity, according to interviews with some architects of the system and a review of government documents. Input data for the social credit system comes from a variety of government sources. We warned at the time that this 'score' could be used to blacklist citizens from loans, jobs, or travel, for example. 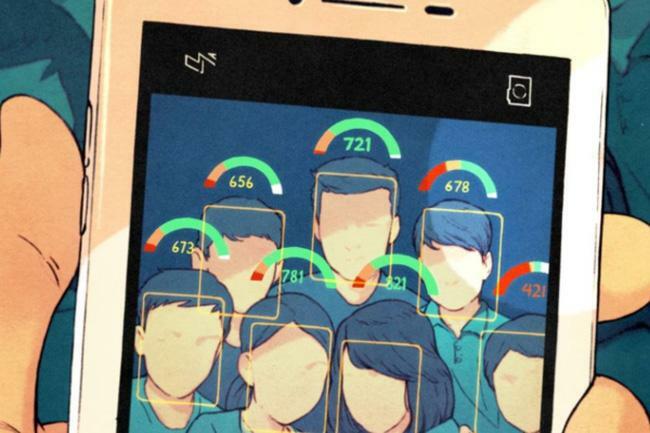 Algorithms would use a range of data to calculate a citizen’s rating, which could then be used to determine all manner of activities, such as who gets loans, or faster treatment at government offices or access to luxury hotels. So, imagine our shock, following China's massive censorship efforts over the last few weeks surrounding Xi's successful push to become emperor for life, when China said this week it will begin applying its so-called social credit system to flights and trains and stop people who have committed misdeeds from taking such transport for up to a year. As Reuters reports, people who would be put on the restricted lists included those found to have committed acts like spreading false information about terrorism and causing trouble on flights, as well as those who used expired tickets or smoked on trains, according to two statements issued on the National Development and Reform Commission’s website on Friday. However, there are signs that the use of social credit scoring on domestic transport could have started years ago. In early 2017, the country’s Supreme People’s Court said during a press conference that 6.15 million Chinese citizens had been banned from taking flights for social misdeeds. The system is designed to automatically provide "green lanes" for faster access to government services for "well-behaved" citizens while levying travel bans and other punishments on those who get out of line.